Is Italian Easy Language to Learn? Yes, Definitely. – Wheck Out Why! As you may already know, we believe that all languages are easy. If even a dog can understand any language, nothing is impossible for humans. Today we are going to discuss why ” Is Italian Easy Language to Learn?“. I believe it is and so believes a famous language teacher Benny Lewis. He has written a book called Why Italian Is Easy which where he will teach important techniques how you can learn Italian easily. 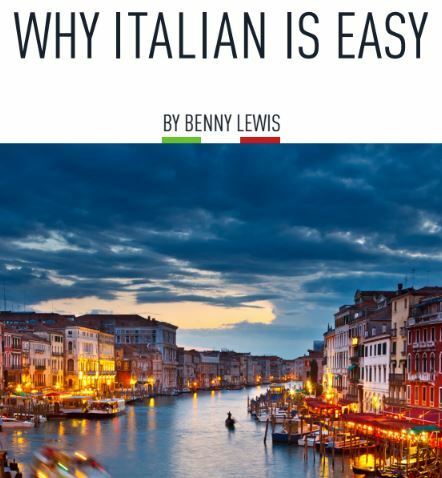 Why Italian Is Easy is a short course made by Benny Lewis (Irish Polyglot). He learned to speak Italian in a few months himself and in this book he explains how he did it. He wasn’t studying Italian full-time. On the contrary, he was working 63-hour-work week in a job where he needed mostly use English. I know that some people complain that they don’t have time to learn Italian but it’s not an adequate excuse after hearing Benny’s story. 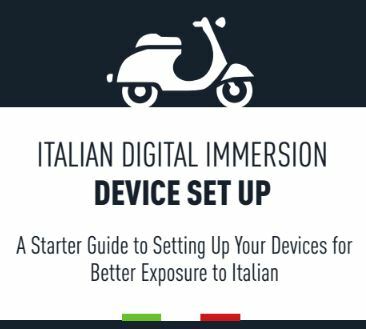 2.Italian Digital Immersion Device Set-Up Guide. Walks you through how to set up your digital devices in Italian. 3.Italian Daily Immersion Schedule. A scheduling tool with full of links to Italian learning resources. Gives you concrete steps how to schedule your day in order to learn more Italian. I will give you some glimpses of all of those parts so you can have a better understanding what is it all about. Benny starts his book explaining his story and how he managed to speak Italian in a few months. Then he gives the best principles and ideas how you can have a right attitude and mindset when you start to learn Italian. If you think that Italian is hard, then it can easily hold you back and slow down your process. I always say that having the right attitude is 80% of the language learning and techniques are only 20%. Next, Benny gives tips how you can learn to speak Italian. He will tackle some concrete steps that you can take in order to master it. Italian pronunciation is very easy because it’s pronounced as it is written. Tthe challenge is not that Italian would be hard but that English is so weird! 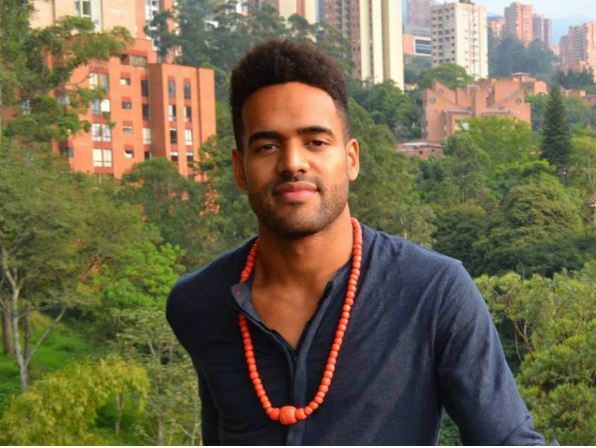 😉 Lewis will tell you how to overcome those challenges because he is an English native speaker himself. There are some things in Italian that can scare you like a rolling R but Lewis will explain why you shouldn’t be scared at all. Did you know these things about Italian? It’s a completely phonetic language. Once you know how to read you can speak. No Cases. Compare to Czech and German. Very few irregular plurals. Almost all Italian plurals follow very simple rules like for example, vino/vini (wine/wines). No tones. Compare to Chinese and Thai. 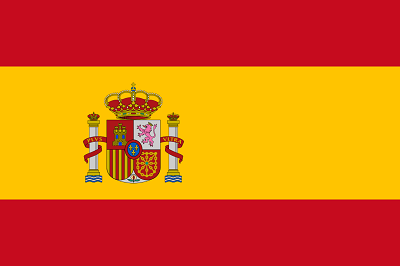 Do you speak English, French, Spanish or Portuguese? If you speak any of those languages, then you already have a great advantage when you start to learn Italian. I don’t need to translate those words for you because they are so similar to English. Even though you wouldn’t have studied a single word in Italian, you can already read simple texts in Italian. These bonuses help you to “dive” into Italian languages. Benny walks you through how you can set all your digital devices into Italian if you want. Then you don’t need to use even a minute to study Italian and you are already learning every day. Effective methods of learning a new language save time and effort. Daily Immersion tool will reveal you how Benny has included language studying into his own daily schedule. He gives tons of tips how you can also learn Italian every day regardless how busy you are. Why Italian Is Easy costs $37 like other parts in “Why X-language Is Easy” -series. If you are willing to learn more than one language, then I recommend you buying a bundle “Why X Is Easy” for $67. Then you will get this course for 6 different languages: German, Italian, French, Chinese, Spanish, and English. In addition, you will get all bonuses related to these courses and Conversation Countdown 7-day email course. CC will help you start speaking your target language in 7 days. 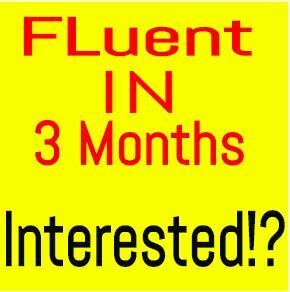 If you are very serious about learning Italian and other languages, I recommend taking Fluent in 3 Months Premium course. All those parts are included in that course and there is much more material, for example, interviews from language experts who speak more than 40 languages. I bought that course so I got all these “Why X Is Easy” -courses for free. The price for FI3M is $97. The principles that Benny teaches in his lessons are the ones that totally changed my language learning. Benny’s courses have a 30-day money back guarantee. If you are not satisfied with your results, you will always get your money back. So, you can only win with his courses. Written by somebody who has learned Italian in a few months => Author knows what is talking about. An eBook is not very long and it’s pretty similar to other ones in “Why X Is Easy” series. Conclusion – Is Italian Easy Language to Learn? Italian is probably one of the easiest languages to learn. I don’t speak it very much because I have never used any time to study it but still I understand it somehow. I have many Italian colleagues in my workplaces and many times I understand their conversations even though I haven’t studied any Italian. The language is so close to English, French, and Spanish which I have already mastered. Italian pronunciation is a piece of cake because if you can read it you can speak it. I hope you have enjoyed reading my article today. Benny’s course will give you for sure many more breakthrough ideas for mastering Italian. => Get “Why Italian Is Easy” Today! Do you already speak some Italian? How did you learn? Your site is amazing. Every time I visit I get to know something more about different languages. I never thought Italian was easy, I mean all languages are difficult initially. However, after reading your review I would get into learning this language once I’m done with German, lol. Is it okay to learn 2 languages at the same time? thank you very much. I am so happy that you are enjoying my website and I can share some good ideas to boost your language learning. I have written a text Can I Learn Two Languages at the Same Time? Yes You Can But.. There you can check out my answer to your question ;). I would recommend concentrating on German first if you don’t have lots of extra time. But if you will need also Italian skills in the near future, then go for two at the same time. This is fantastic! I never thought that Italian could be so easy. This makes me more interested in learning it. My family is from Italy so it would be nice for me to learn the language. I can definitely learn to read it, it looks so easy, so I know I won’t have any problems learning it. I’m also interested in learning French because I started it in high school but never finished it. Thanks for this great review. sounds great! You will for sure master both Italian and French. Those languages are very close to each other so once you learn the other, another will be a piece of cake. Have a look at Francais Authentique. It is a free resource for learning French. 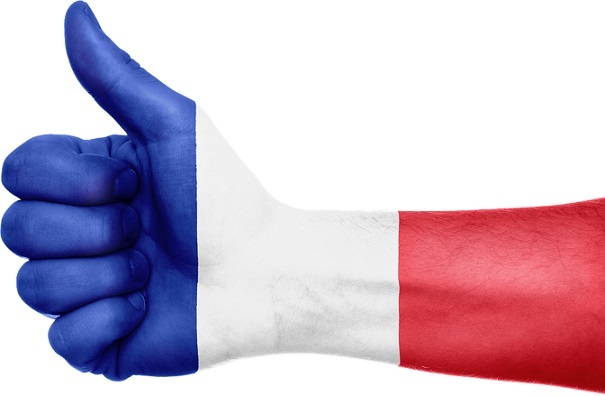 It’s probably the biggest French learning communities online. I hope you’re doing good with your website and keep aiming for the big success ! First, I can tell you that’s a really good website you’ve done here, because I don’t personnaly want to learn italian right now, but it gave me the feeling of wanting to learn it, because it seems easy with your explanations ! Good job on that indeed ! Keep it this way ! thank you very much for the positive feedback. I want to keep my website very simple. There are a few things in my mind that I will change and add to my website. Day by day I am making it better and bigger. Italian is easy. For sure it requires practice to learn it like any other language but probably much less than others because it’s not a complicated language at all. I just had to tell you that I loved reading this article. I currently speak both French and English (because I am French but was raised in the United States), and I would love to learn Italian as well. As you said, there are many Italian words that are similar to English or French words; I notice this in particular when I watch Italian movies and understand many of the words without needing the subtitles! I am happy to hear that you enjoyed reading my article. I always want to encourage people to learn. I believe we has much more potential than we sometimes even realize. It’s also interesting to hear your experiences about Italian. I believe you recognize many words from French. Sometimes when my colleagues are speaking Italian, I catch some words that are very similar to French. Some words are close to Spanish and other ones close to English. Of course, I can’t understand 100% but quite a big part if I concentrate. I believe you can also understand many words of Italian when you concentrate because of your English and French skills. There is one interesting story about a great poet in my country. Once up on a time, he was traveling on a train. He saw a man reading Geetanjali, a Noble Prize Winning Poetry book. He wanted to read the book however, he did not know the language of the book. In the train there were few people who spoke the language of the book. He learned the language from these men in few hours and then read the book. It was easy for the poet to learn the language because his primary language and the language of the book used Devnagari script and were developed from the same source. However, more than the similarity in the language, the poet learned the language because he wanted to learn it. The first important thing to learn Italian, or any language for that matter is, your interest. Secondly, you need to be dedicated. I notice that movies in Italy are speaking a bit of English. I never thought Italian could be so easy. I will study and learn Italian later on after learning French online. More power to your blog. I was also a bit surprised how easy Italian really is. When I was working still in my 9-5 job I had many Italian colleagues. I couldn’t have imagined that I would have understood some of their conversations even without studying a word of Italian. But it’s so similar to English, French and Spanish that it’s easy to guess some of their words. On a serious note, I think Italian might be an easy one. A lot of people seem to agree with you. Thanks for the review. I hear the same phrase with every language, “But the natives are speaking so fast.” I’ve heard it with Spanish, Italian, English, French, German, etc. The fact is that natives usually speak fast. We also speak fast in our native languages. Of course, it’s easier to understand if your friends speak slower and you can start out like that. But you will always get used to the speed over the time course. I agree with you. Almost all languages are spoken really fast by the natives. Even my local dialect I speak fast all the time. A learner is sure to pick up on a slower pace. All that matters is time and patience. It’s not easy I guess especially those people who are not involve at that especially foreigners. But those Italian people are able to learn easy because that is their national language. If you speak English already, it gives you a huge advantage for learning Italian. 🙂 Of course, it will require practice like any other language but you’ll make it for sure if you want.